Hey Mr. Brightside, I want you to smile like you mean it! 3. 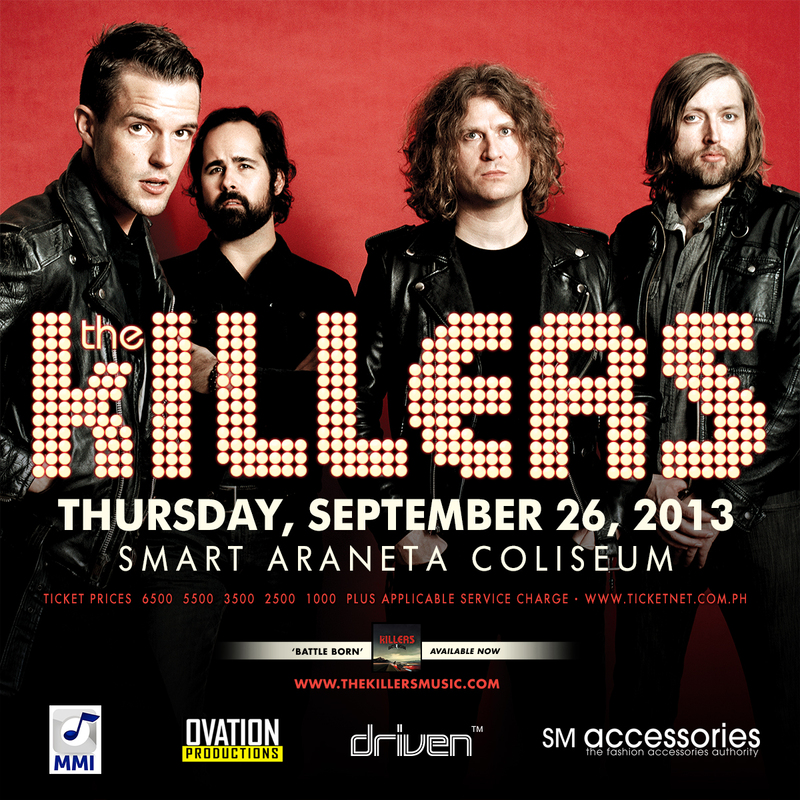 Tweet this ---> "I want to win tickets to @thekillers concert via www.tracyayson.com x @SMAccessories! 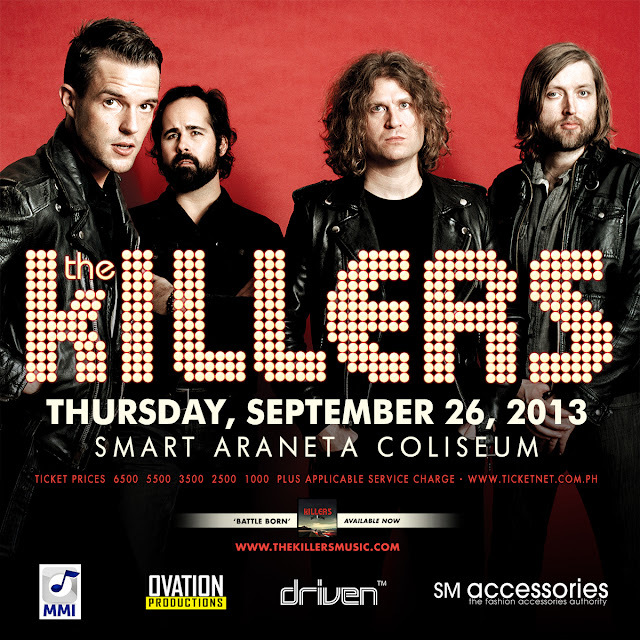 @tracyayson"
Winner will be announced next Tuesday, September 24.